Form and function. Beauty and durability. Simplicity and innovation. 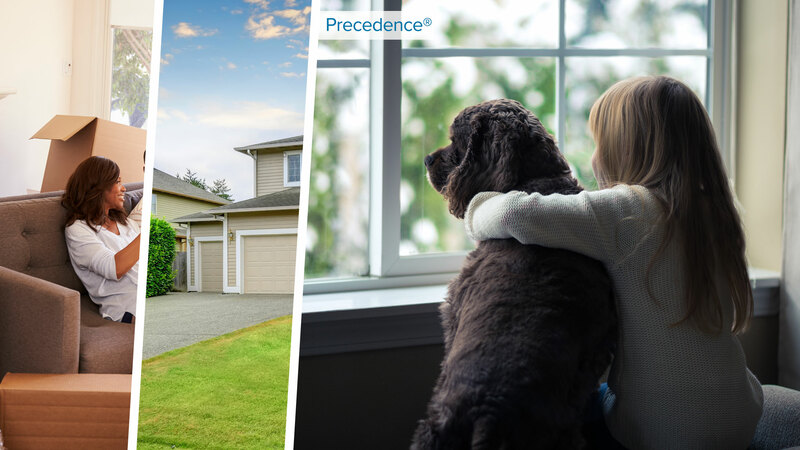 Enjoy the best of all worlds with YKK AP’s proprietary new construction and replacement vinyl windows and doors. YKK AP believes in the power of choice. 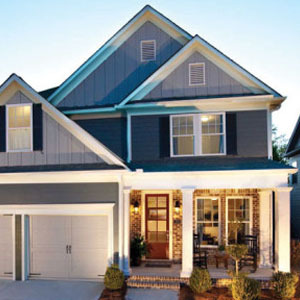 We offer a vast selection of styles, colors, sizes and features to fit every type of home. When it comes to quality, our customers never have to choose. 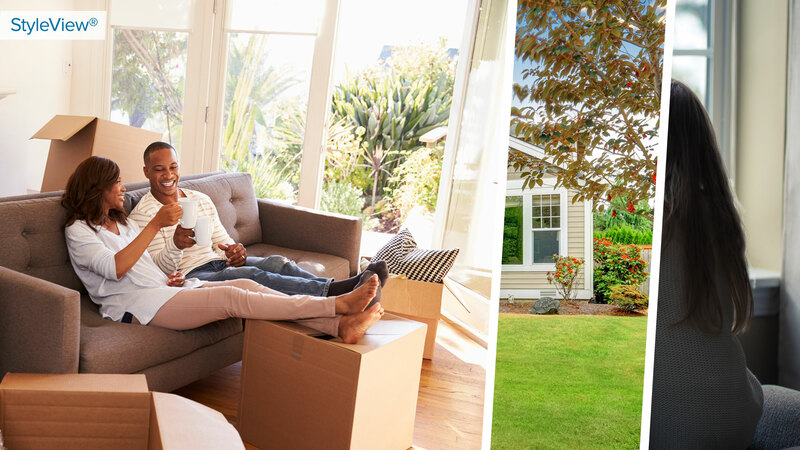 All YKK AP vinyl windows and doors are manufactured locally by a global window leader and held to engineered standards designed to make our products comfortable, durable favorites among homeowners, architects and contractors alike. 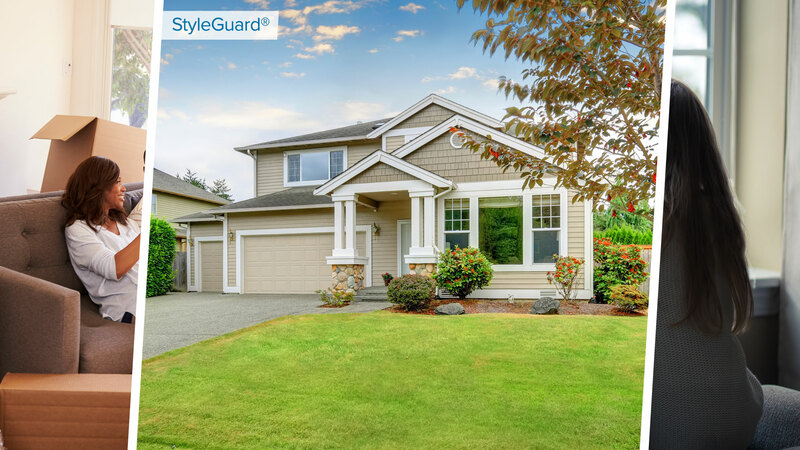 Get the look you’ve always wanted with high-performance windows and sliding doors that create a comfortable, cost-efficient space. 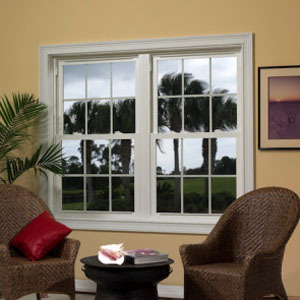 Our broad product offering lets you incorporate the look of traditional wood windows with the performance of vinyl, so true natural elements stay where they belong. One size does not fit all. 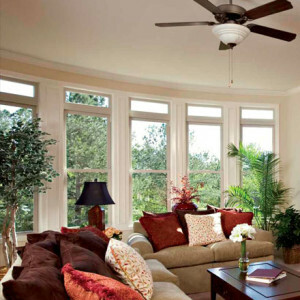 We listen to your clients’ needs and design windows around their vision. Our vast product line is often just the starting point for inspiration. Have you tried ordering online using VIEWBUILDERⓇ?